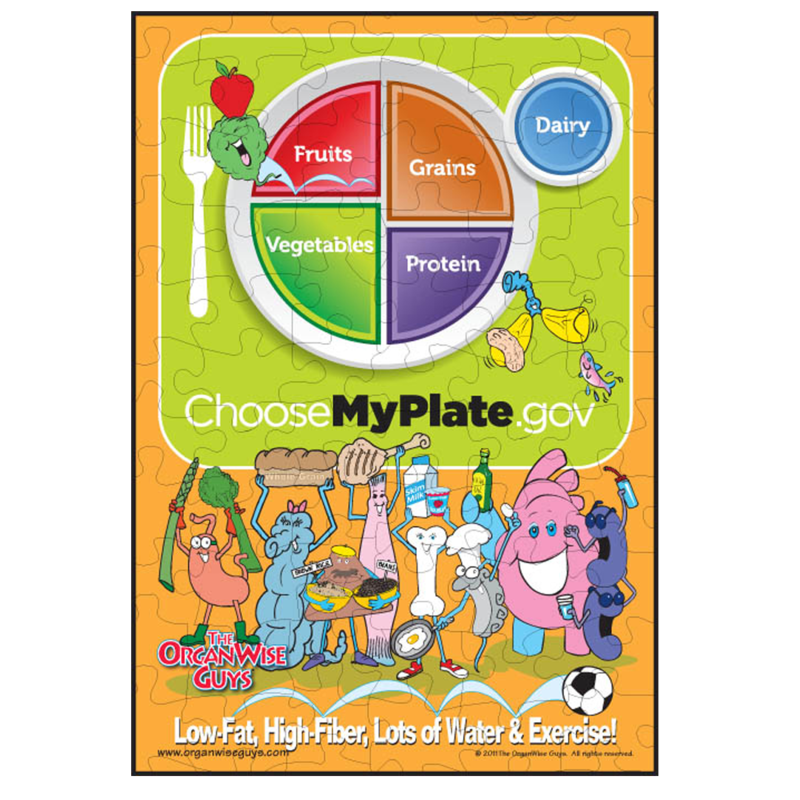 The MyPlate image is a great visual for understanding portion sizes and the importance of a balanced diet. 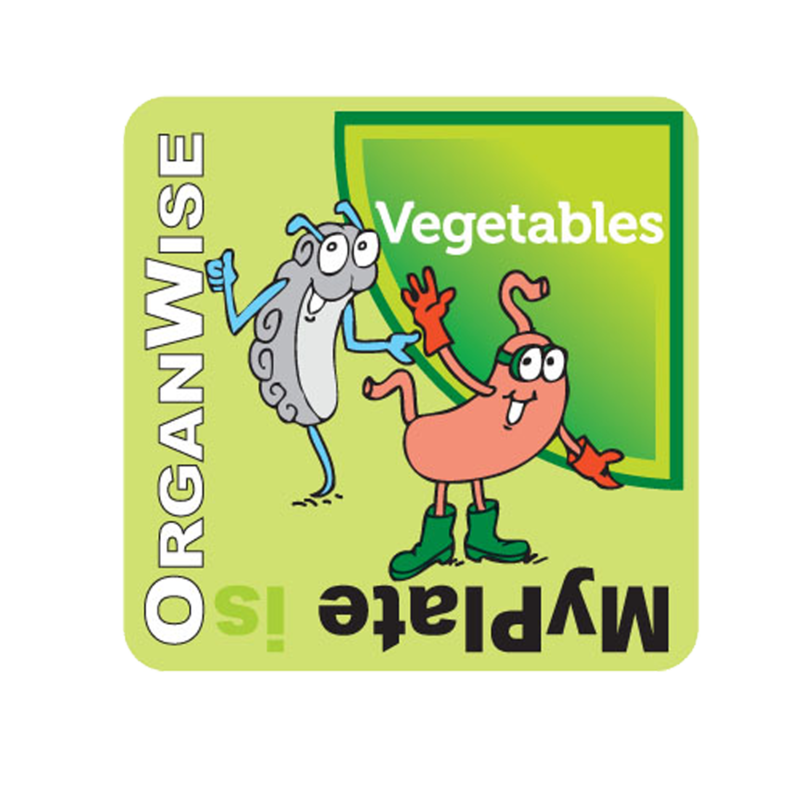 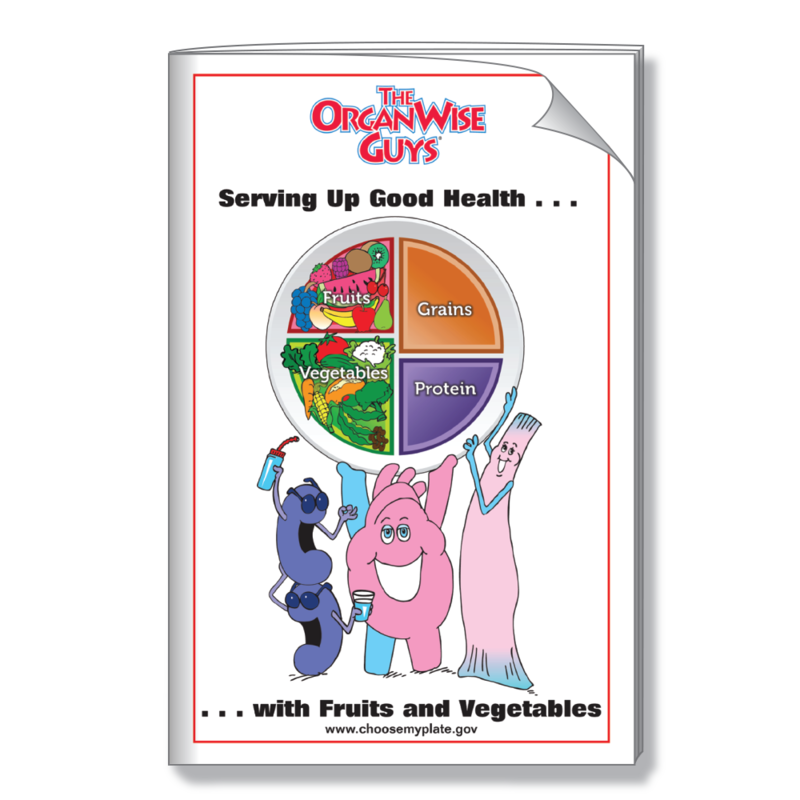 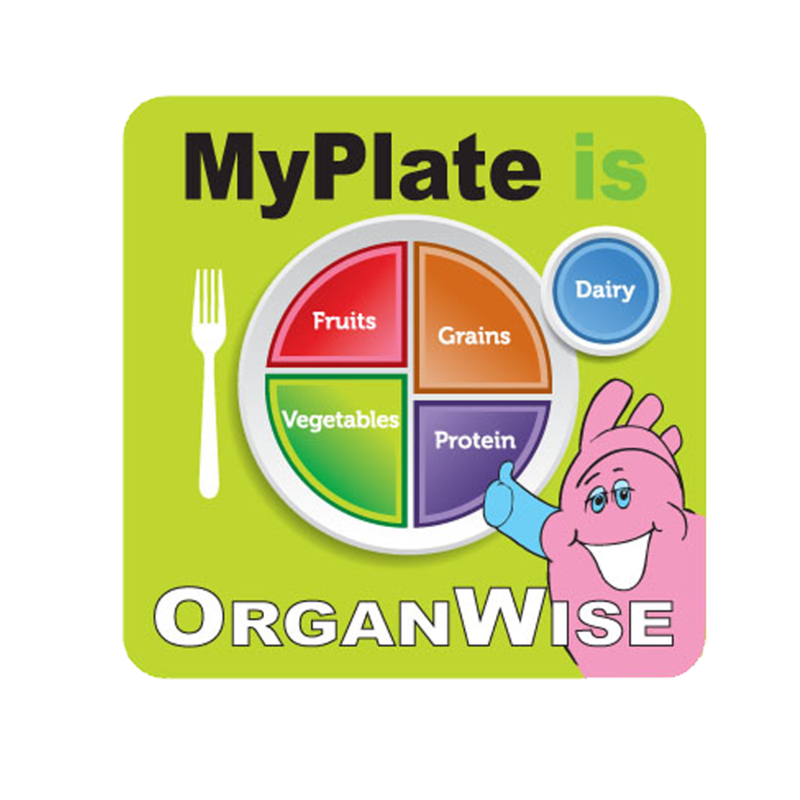 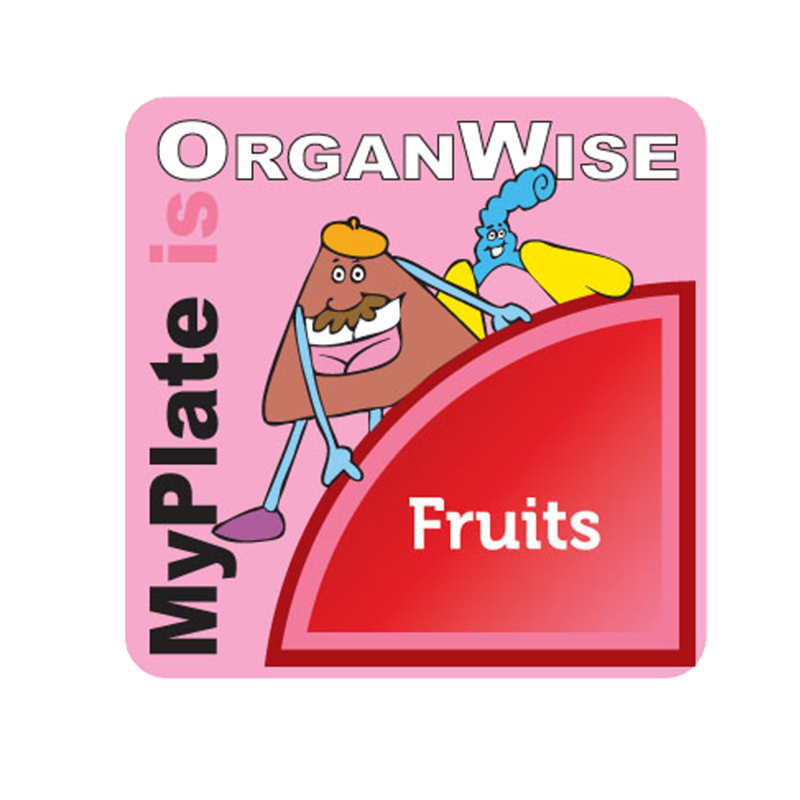 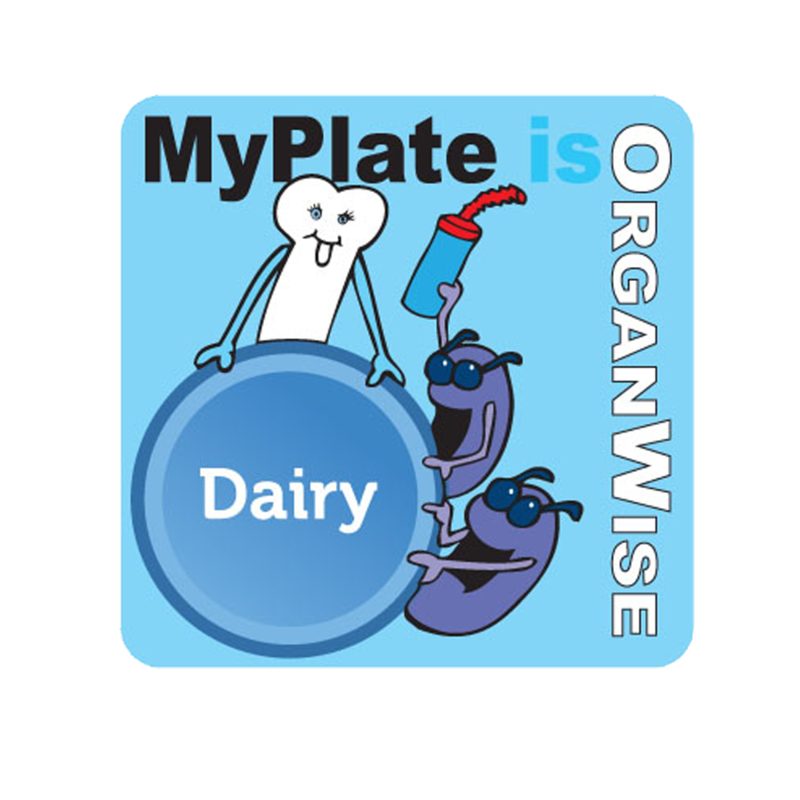 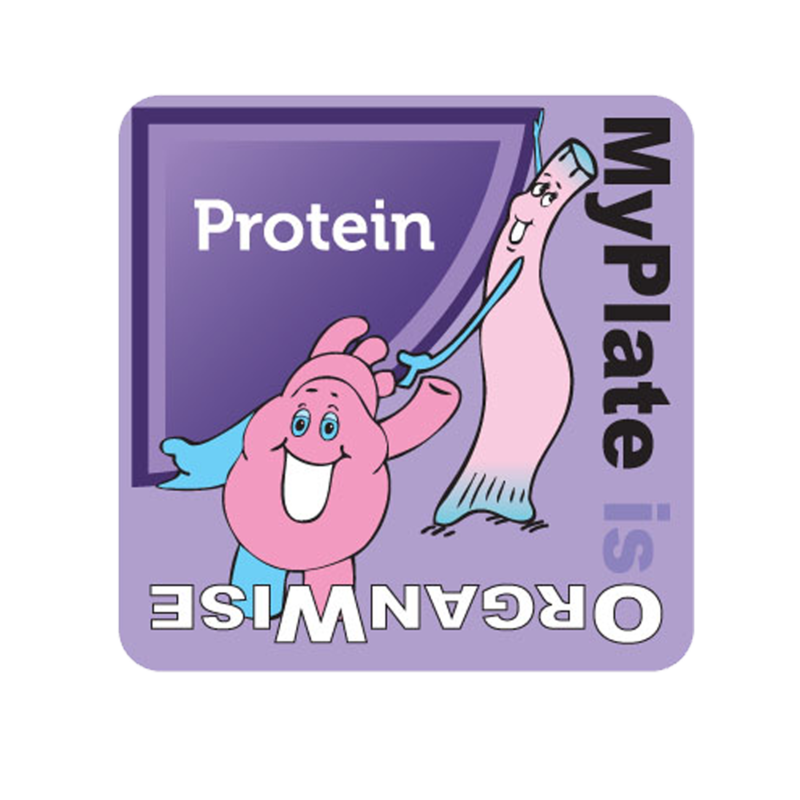 We have OrganWise-d MyPlate into fun, educational tools that bring the concept to life in a variety of forms. 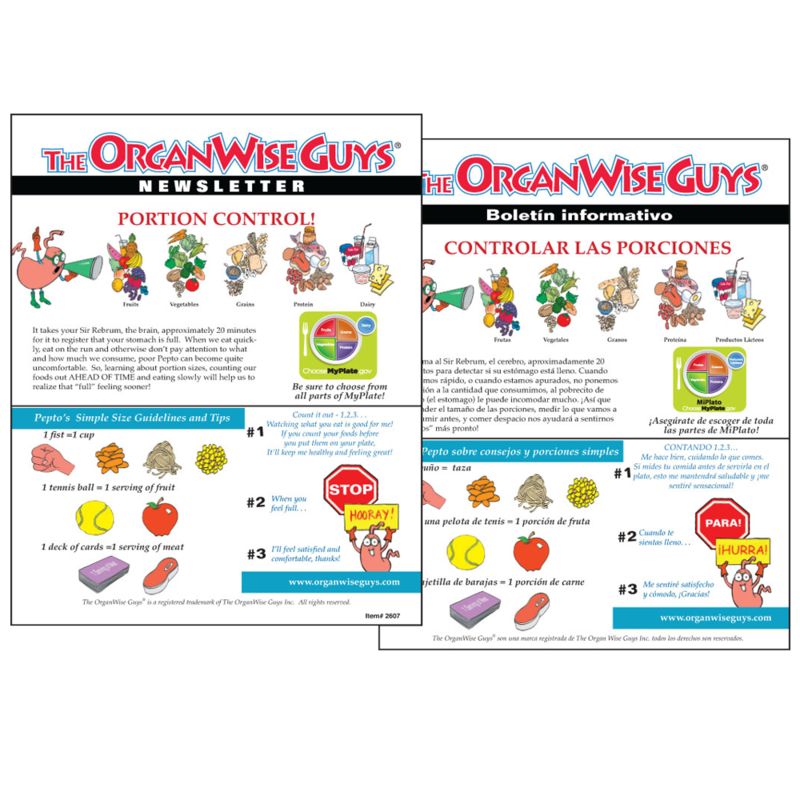 From books to placemats, and a whole lot in between, this is a one-stop shop to help kids learn how to make smart, balanced choices in a memorable way. 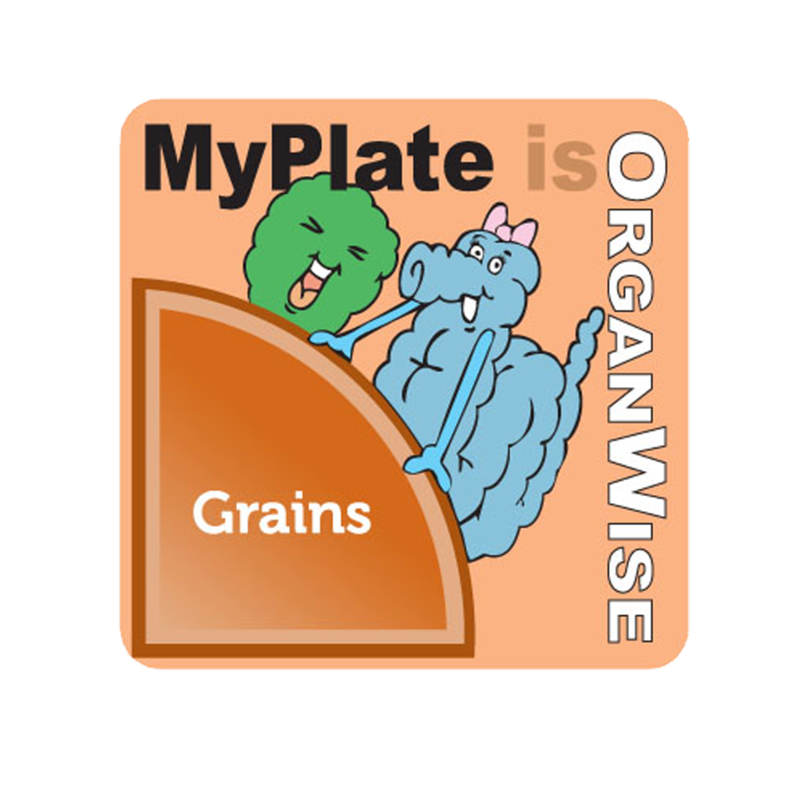 So wear your MyPlate apron with pride as you inspire healthy eating and good habits!